Cottage home only 2 years old. Pet friendly. Smart home features view of pond from the front porch, Island kitchen with lots of cabinets, stainless steel appliances including Samsung washer & dryer, Granite counter tops, security system and so much more. Maintenance free community with low monthly maintenance of $185 which includes water, sewer and trash. 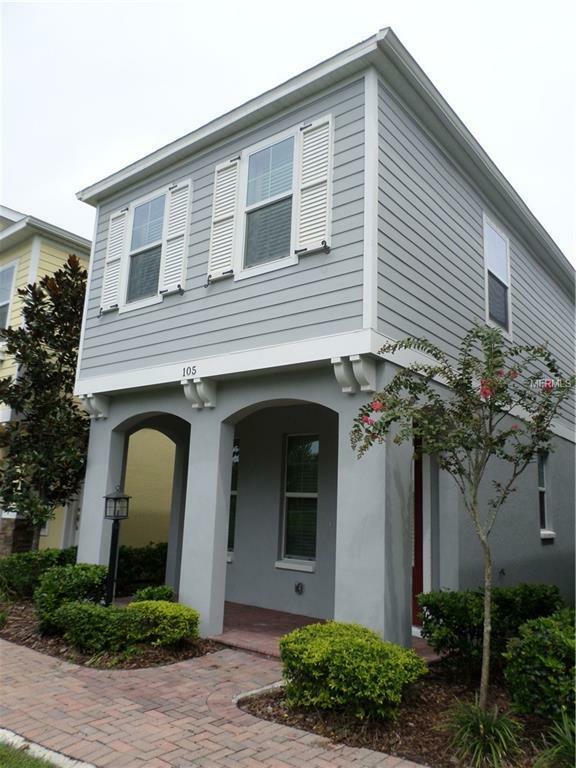 Shows beautifully, close to all area locations, easy Tampa commute, close to the beaches, close to shopping and more. This property is in the center of activity. Don't miss seeing this great value. Easy to show, so why wait, call make your appointment today and go see this one before it is gone.